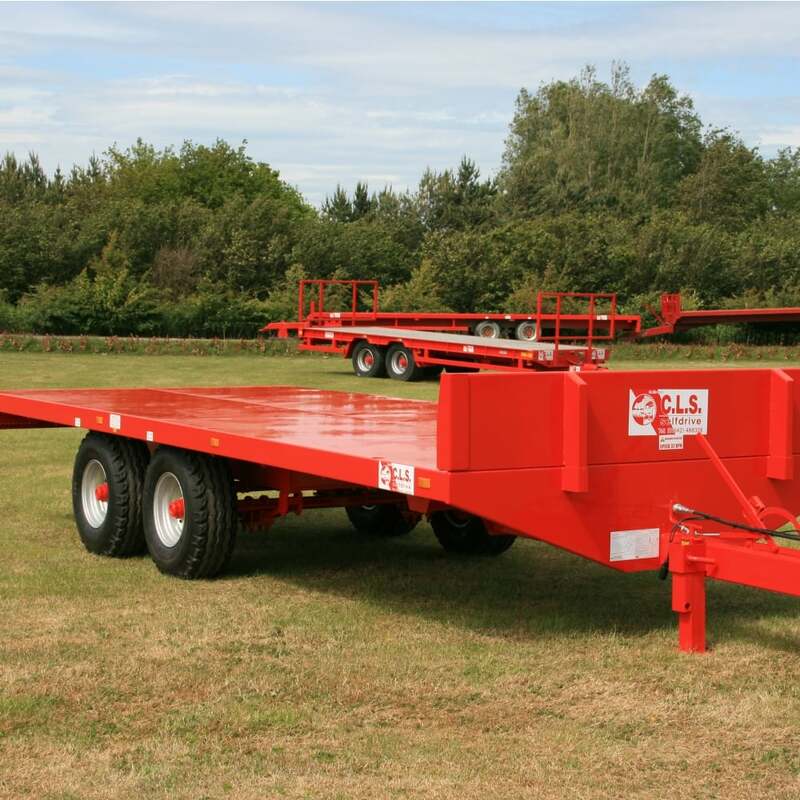 Developed with the scaffold industry in mind, our Tandem Axle Flatbed Trailer ensures efficiency in the safest way possible. The standard specification includes rear lighting, hydraulic brakes and side sockets which can be used to fit removable poles for extra security when transporting loads around site. The handbrake can also be fitted with sacrificial breakaway cable, should the trailer become detached from the towing vehicle. For advice and further information on safe towing of trailers please do not hesitate to contact us.